Jaundice is a medical condition in which the liver gets overtaxed and cannot perform its job of removing toxins from the blood stream by passing it through liver to kidney for disposing. The skin color turns yellow all over and whites of the eyes also turns yellow due to excess bilirubin in the blood, which is ordinarily filtered by liver. As liver struggles to do its job effectively and fails to remove bilirubin, the excess bilirubin gets accumulated and circulates through bloodstream and causes the skin to turn yellow. A person with jaundice feels weak and suffers from headache, fever and loss of appetite. 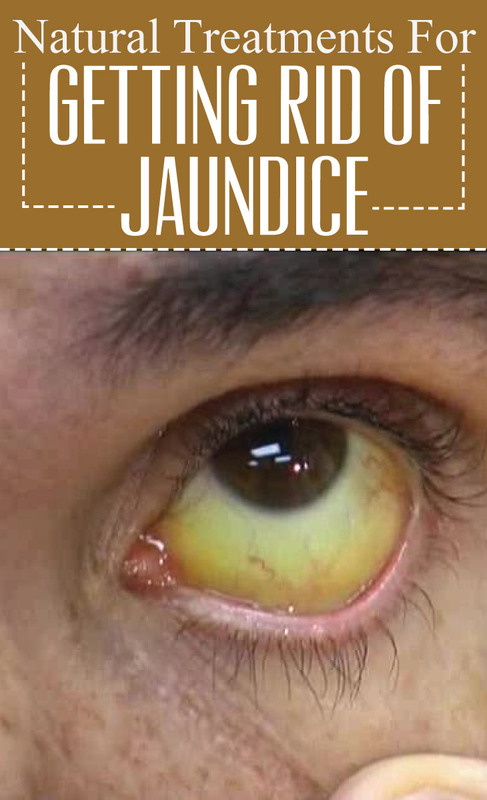 Jaundice is basically a liver disorder that can result from different medical condition and disease. So treating this liver disorder through different natural and home remedies can help to get rid of jaundice. When you notice the symptom of jaundice, you must immediately visit your doctor as well. To cure jaundice drink lemon juice (2 teaspoons) mixing with a glass of water four to five times a day. Carrot juice is very effective in cleaning the liver and repair any damage caused to it. Drink a cup of carrot juice every morning to improve condition of liver. A glass of fresh tomato juice also works very well to cure jaundice. Take some fresh papaya leaves. Make a paste and take a spoonful of paste with 1 teaspoon of honey every day until jaundice disappears. Cook ½ cup barley in 2 liters of water until it becomes very soft and drink it throughout the day four to five times. Drinking sugarcane juice is very helpful for curing jaundice. But remember it should be freshly juiced and clean. Lime juice is also an effective remedy for improving liver function. Mix 4 tablespoons of lime juice in a glass of water and drink to get rid of jaundice. For improving liver condition, drink a glass of hot water mixed with ½ teaspoon of turmeric powder daily twice a day. Juice made out of lemon and ginger and mint is an excellent remedy for curing jaundice. Make a smooth paste of a banana and mix one teaspoon honey in this paste and eat to get relief from liver disorder. Soak 8-10 almonds overnight. Remove the skin, and prepare a smooth paste by adding 4-5 cardamoms and 2-3 dried dates, one teaspoon sugar and one teaspoon butter and take this paste every day. To increase water content of the body and help the liver to function well, drink coconut water and eat the fruits like papaya, watermelon, grapes, and oranges that increase the water content in the body. Drink a cup of beetroot juice after squeezing lemon juice in it. 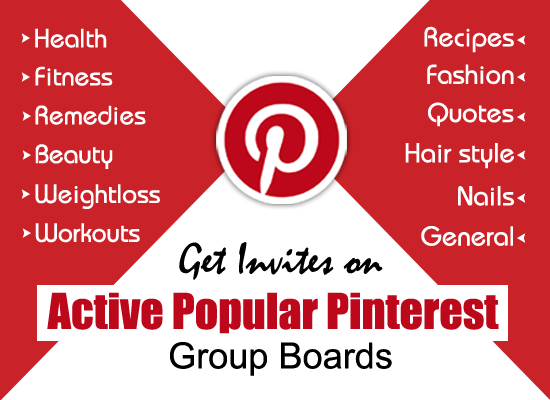 It is a great remedy for flushing out toxins from the liver. Extract juice from fresh radish leaves and drink one cup of juice twice a day to treat the symptoms of jaundice. Boil 10-15 lemon leaves in a glass of water. Drain the leaves. Drink this water daily until symptoms of jaundice disappear. Eat a bowl of curd daily mixed with a pinch of turmeric till the symptoms of jaundice disappear. Drinking chamomile tea once a day improves liver function considerably. The above remedies can speed up the recovery from jaundice. Patients should undertake proper rest, light exercises, and fresh air to get quick relief.